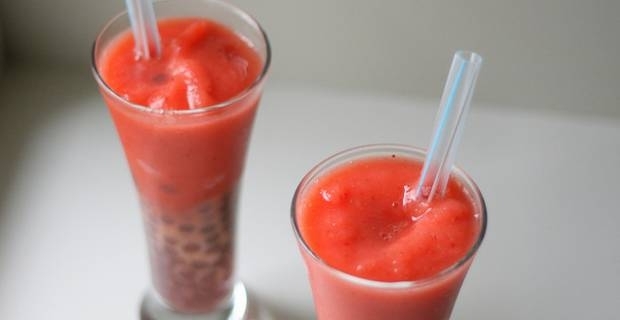 It is easy to make smoothies. All you need is a cup of ice, a fruit of choice, oats if preferred, and honey as sweetener. However, if you are to get your required nutrients from smoothies on a daily basis, learn to diversify your ingredients and try out a variety of fruits every time you make one. It is typical to have a blender to make smoothies, but consider buying a juicer as well. You can use the juicer to get the nutrient-dense part of fruits and throw away the unnecessary pulp. This way, you get more out of fruits without having to stuff your tummy with indigestible material. Remember to diversify the fruit you use as well. One of the best types of fruits to use is berries because these contain high levels of nutrients, essential oils and antioxidants. You may also use bananas, apples, coconuts, and others for variety. It is okay to use milk, but be sure to use whole milk because it contains essential fats that can be used to assimilate the nutrients from the smoothies. If you use skim milk, some of the vitamins and minerals may just go to waste because they cannot be absorbed optimally by the body without fats. Milk is also a good source of calcium. However, be sure not to use milk too often as it may also cause weight gain if taken in excess amounts. If you want to add more alkalinity in your smoothies, try adding green leafy vegetables like kale, lettuce, turnip greens, parsley and spinach, as long as they do not change the taste of your drink too much. You may want to use the juicer if you do not want to take in the indigestible cellulose. In addition, make use of honey instead of sugar as a sweetener. The best way to make nutrient-dense smoothies is to diverstify your ingredients as much as possible. Add a different fruit and vegetable every time you make your drink. Use milk occasionally as well as a source of calcium and essential fats. 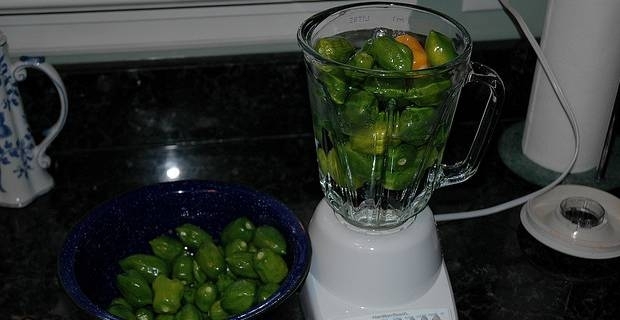 Make use of a juicer to get the best part of the ingredients. Lastly, use honey as a sweetener. Is it Dangerous to Eat only Protein and No Carbs?